Texas has an “implied consent” law when it comes to DWI. This means that if a police officer has probable cause to arrest you for drunk driving, you are deemed to consent to a blood or breath test to confirm your blood-alcohol level. Implied consent does not mean you actually have to consent, but if you refuse, the state will automatically suspend your driver’s license for a certain period. For example, a Texas appeals court recently granted a new trial to a defendant in a DWI and intoxication manslaughter case after rejecting the prosecutor’s attempt to invoke the exigency exception. In this case, a police officer arrived at the scene of a two-vehicle accident. The defendant was trapped inside one of the vehicles. The officer “did not initially believe [the defendant] was intoxicated,” according to court records. But after investigating the accident scene and finding an open container of alcohol and a marijuana pipe in the defendant’s vehicle, the officer felt he had probable cause to suspect the defendant of DWI. As the defendant was being transported to the hospital for emergency medical care, the officer contacted his dispatcher and requested a blood test at the hospital. At trial, the officer conceded he had time to get a warrant but chose not to. Prosecutors argued there were exigent circumstances because another accident victim died at the scene–making this a case of intoxication manslaughter–and the officer had reason to suspect the presence of drugs other than alcohol in the defendant’s system, which could have dissipated absent an immediate blood test. The Texas Fourth District Court of Appeals rejected the prosecution’ arguments. First, the court noted the defendant himself was not severely injured, so there was little risk any medical treatment would destroy evidence of alcohol use in his system. Second, the officer did not actually testify that he thought the defendant had used drugs. Indeed, he did not even suspect DWI until after the defendant had left the scene to go to the hospital. Finally, the court said there was no testimony “about what procedures, if any, were in place for obtaining a warrant when a suspect is transported to a hospital.” Indeed, the officer had time to call for a second officer to go to the hospital to take the blood test. Ergo, the court reasoned he had time to also get a warrant. Have You Been Charged With a DWI? Obviously, it can be difficult to assert your rights if you have just been in a serious accident and are in the hospital. This is why it is important to contact an experienced Houston DWI defense attorney who knows the law and will make sure the police respect your rights. 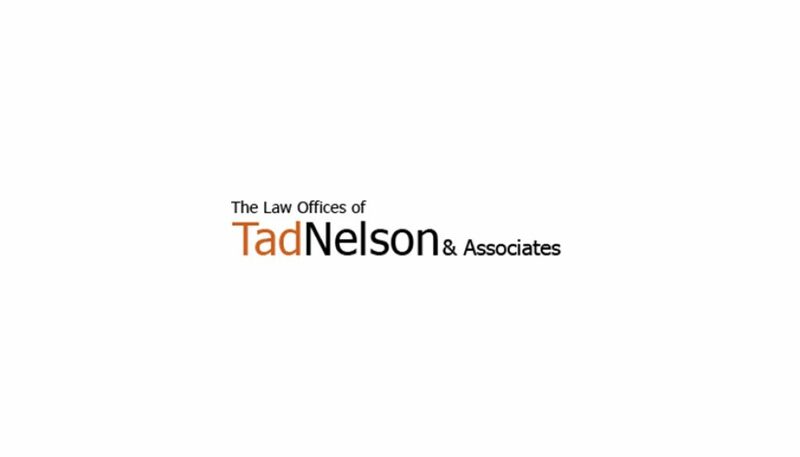 Call the Law Offices of Tad Nelson & Associates today in Houston, Clear Lake, Galveston, or League City if you need immediate legal help. Can an Open Container Violation Justify a Warrantless Vehicle Search?